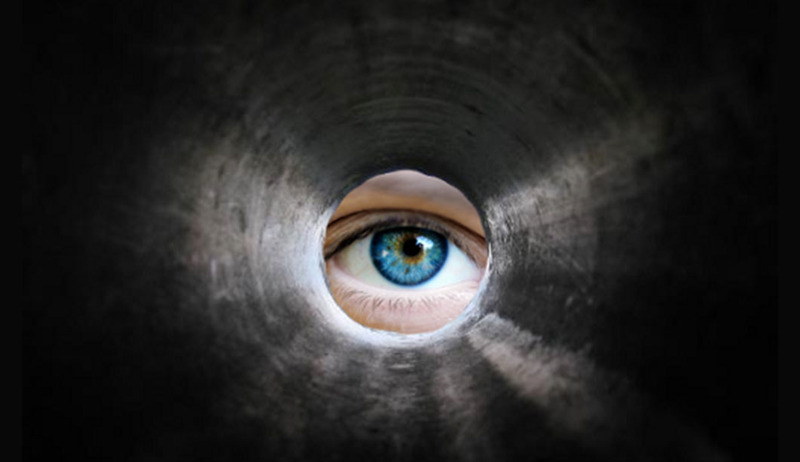 Lake & Lifestyle Realty | Does Your Neighborhood Real Estate Agent Have Tunnel Vision? Does Your Neighborhood Real Estate Agent Have Tunnel Vision? Home General Does Your Neighborhood Real Estate Agent Have Tunnel Vision? We’ve all received the marketing emails and newsletters, with pricing statistics provided by Real Estate Agents who pride themselves as “specializing” in your subdivision. Overall, this information is generally good and what homeowner doesn’t want to know what’s happening with the homes closest to them? SELLERS NEED TO KNOW THIS! Today’s Buyer typically enters the market well informed and ready to look at everything that meets their criteria. If you only take into consideration information about the housing market in your immediate neighborhood, your potential Buyer pool may be diluted as they weigh their options of homes in similar neighborhoods offering more amenities or lower Homeowner Fees. The Greater Lake Conroe area and North and Northeast Montgomery County, Texas is seeing a boom in new construction and new developments. Buyers are being enticed by Builder upgrades and incentives, usually beyond the reach of the ability of the average resale homeowner to match or beat. If you are considering selling your home, choose a Real Estate Professional familiar with the market and emerging Buyer trends throughout the entire area …. not just your neighborhood!